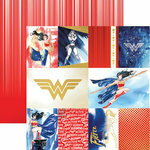 Wonder Woman with her fabulous red boots is ready for all her escapades! 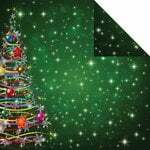 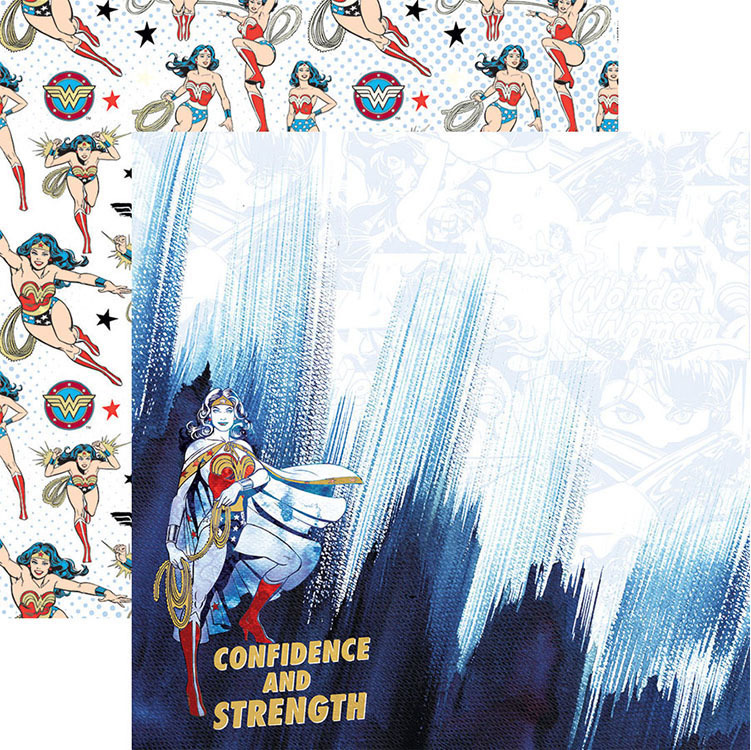 Get busy creating party invites, thank you notes, favors, decor and more with the Confidence and Strength 12" x 12" Double Sided Paper with Foil Accents! 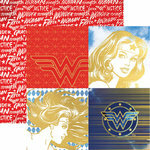 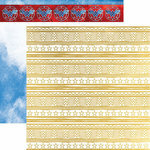 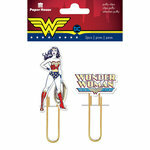 Included in the package is one sheet of paper from the Wonder Woman Collection by Paper House Productions. The paper features Wonder Woman with the expression "Confidence and Strength" on one side and Wonder Woman and her lasso and logo on the other side.